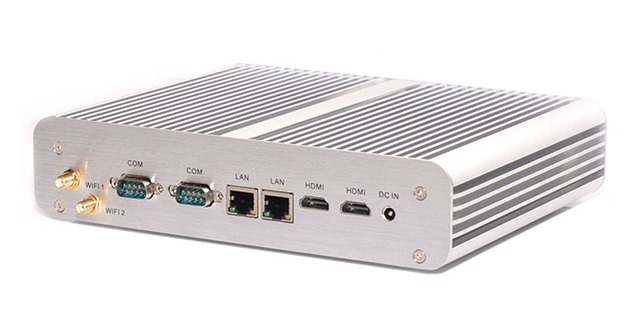 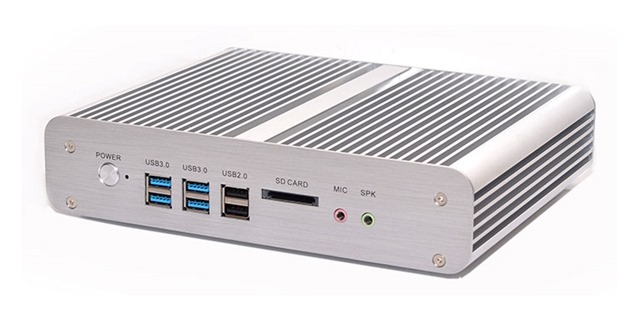 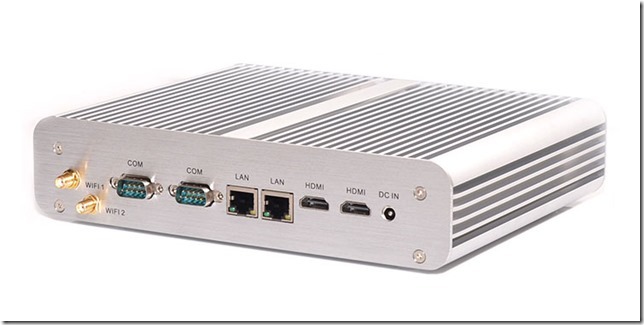 The biggest news within June is this new fanless mini pc with Dual LAN, Dual HDMI and Dual COM port, CPU available is i3-5010u, i5-4258u, i5-5200u and i7-4500u. 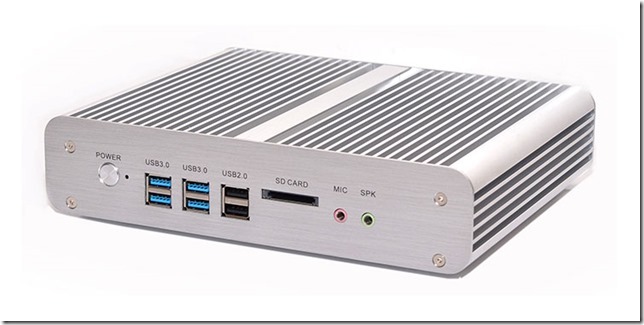 Within the 4 options, two i5 mini pc price is same. So which one should you select? 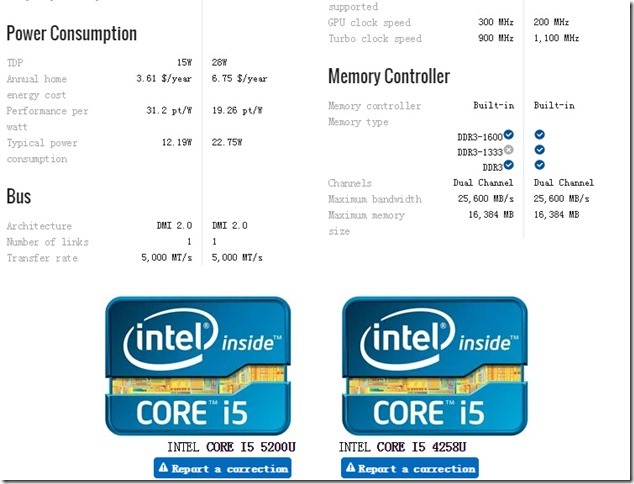 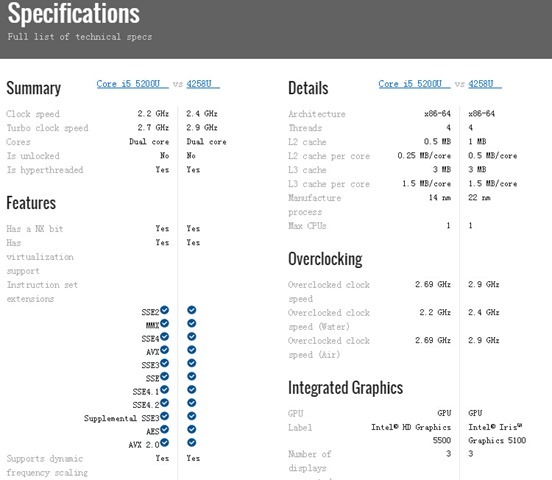 There is no answer but we list the comparation of the two CPUs here to help you find the answer yourself. 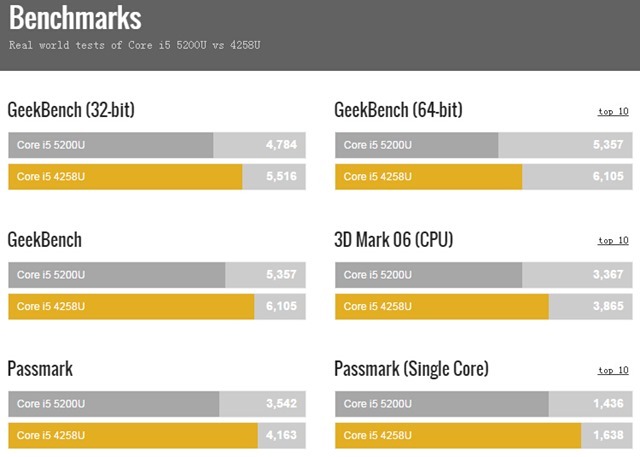 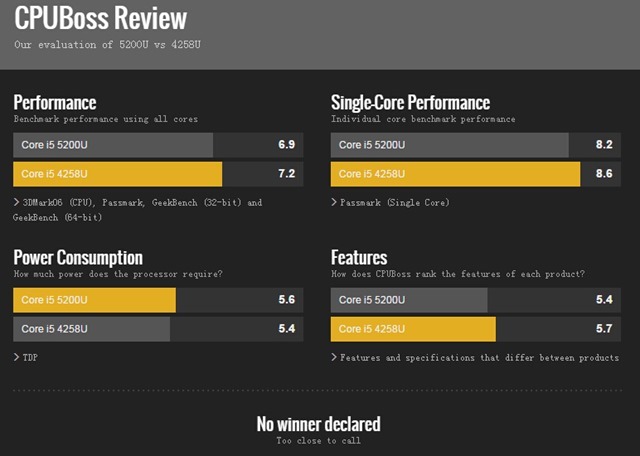 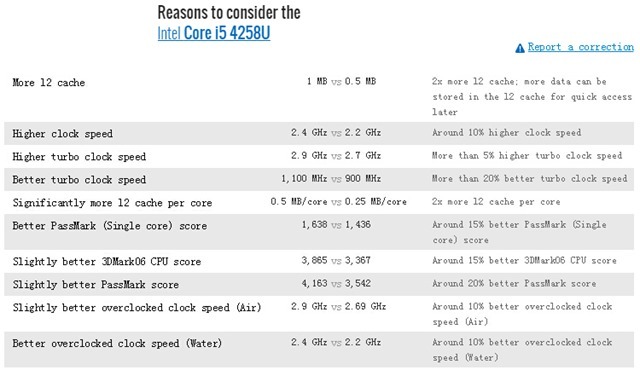 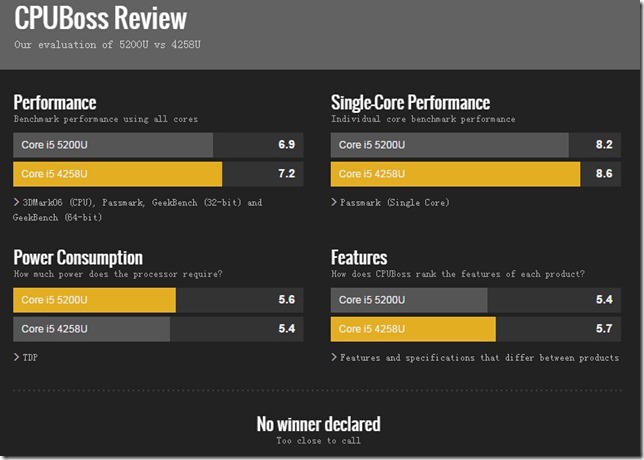 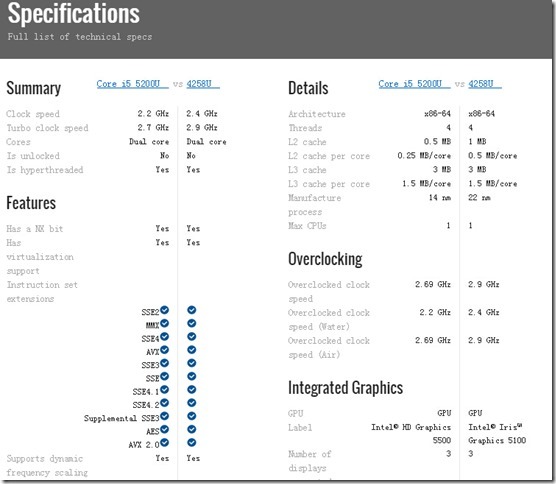 Mainly, if you focus on power saving, go for i5-5200U, if you focus on high cpu clock speed, go for i5-4258u.